It can spread to your upper back or arms. It may limit how much you can move your head and neck. Neck pain is common, especially in people older than 50. · activities that strain the neck. · sleeping with your neck twisted. · Injuries like fall from a ladder or whiplash from a car accident can cause neck pain. These kinds of activities can lead to neck strain, a spasm of the neck muscles, or swelling of the neck joints. An infection in the neck. · You may feel a knot, stiffness, or severe pain in your neck. 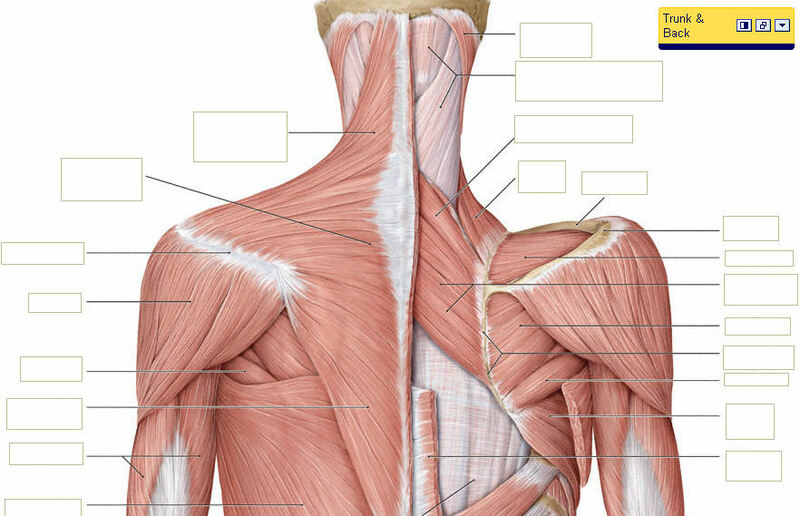 · The pain may spread to your shoulders, upper back, or arms. You may get a headache. · You may not be able to move or turn your head and neck easily. · If there is pressure on a spinal nerve root, you might have pain that shoots down your arm. You may also have numbness, tingling, or weakness in your arm. · If your neck pain is long-lasting (chronic), you may have trouble coping with daily life. Common side effects of chronic pain include fatigue, depression, and anxiety. Age. People older than 50 are more likely to have breakdown (degeneration) of discs or joints, as well as bone spurs in the vertebrae of the neck (cervical spondylitis). Recent injury or history of injury. A common injury to the neck is whiplash caused by a car accident. Conditions that affect the bones and soft tissues of the neck and back, such as rheumatoid arthritis, a narrowing of the spinal canal ( cervical spinal stenosis), or a severely curved spine (scoliosis ). A history of having headaches. Awkward positions that put stress on the neck. Stress and poor posture, at home or at work. Boredom at or unhappiness with work. Poor physical condition and lack of exercise. · Is based on your symptoms and a physical exam. · During the physical exam, your doctor will check how well you can move your neck. He or she will also look for tenderness or numbness, tingling, or weakness in your arms or hands. · If your pain started after an injury, or if it doesn't improve after a few weeks, your doctor may want to do more tests. · Imaging tests such as an X-ray, an MRI scan, or a CT scan can show the neck muscles and tissues. These tests may be done to check the neck bones, spinal discs, spinal nerve roots, and spinal cord. The type of treatment you need will depend on whether your neck pain is caused by activities, an injury, or another medical condition. Most neck pain caused by activities can be treated at home. · Ice pack, painkiller gels . · Avoid more injury to your neck. · Try exercises or physical therapy to help you move your head and neck more easily. · Pain Medicine to relax your neck muscles, to relieve pain and help you sleep. · You might also try massage or yoga to relieve neck stress. · Surgery is rarely done if severe pressure on the spinal nerve roots, a tumor, or narrowing of the spinal canal. Can you prevent neck pain? · You can avoid neck pain caused by stress or muscle strain with some new habits. · Avoid spending a lot of time in positions that stress your neck. This can include sitting at a computer for a long time. · If your neck pain is worse at the end of the day, think about how you sit during the day. · Sit straight in your chair with your feet flat on the floor. · Take short breaks several times an hour. · If your neck pain is worse in the morning, check your pillow and the position you sleep in. · Use a pillow comfortable for you. · Avoid sleeping on your stomach with your neck twisted or bent. If you have OA of your hip or knee, when walking try using a cane (walking stick). Hold it in the hand on the opposite side of the body to the affected joint. This takes some pressure off the affected joint and helps to ease symptoms in some cases. not by 'vitamin tablets/capsules' which can increase your risk of 'medicinal side-effects'. Lemon juice with little salt/sugar. Cycling outdoors and non-gym outdoor exercises such as brisk walking, using stairs at home and office, walk at work bring overall improvement in health, well being besides controlling and curing many diseases such as Hypertension, diabetes, depression, cancer, osteoporosis, arthritis, muscular pains and joint pains.